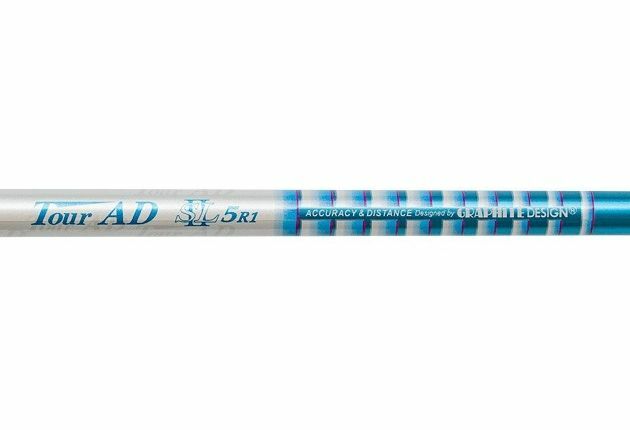 This new generation of light weight Tour AD shafts are designed to help golfers gain club head speed and thus ball speed which will achieve greater distance. As golfers learn more and more about the weights, flexes, performance and “feel” of high performance graphite shafts, the new Tour AD SL II series will provide golfers of all ages with a “Perfect Choice". Tip Trim: Driver 0"; #3 W 0.5"; #5 W 1.0"; #7 W 1.5"; #9 W 1.5"
Fantastic head which I put on the end of a Grafalloy Pro Launch Blue stiff shaft. Drives just boom off the head. Added at least 30 yards to my drives.